This soothing and refreshing spritzer can be used on your skin to cool and moisturize, to refresh curls or soothe your scalp if you're rocking braids for a while - an all over spritzer. 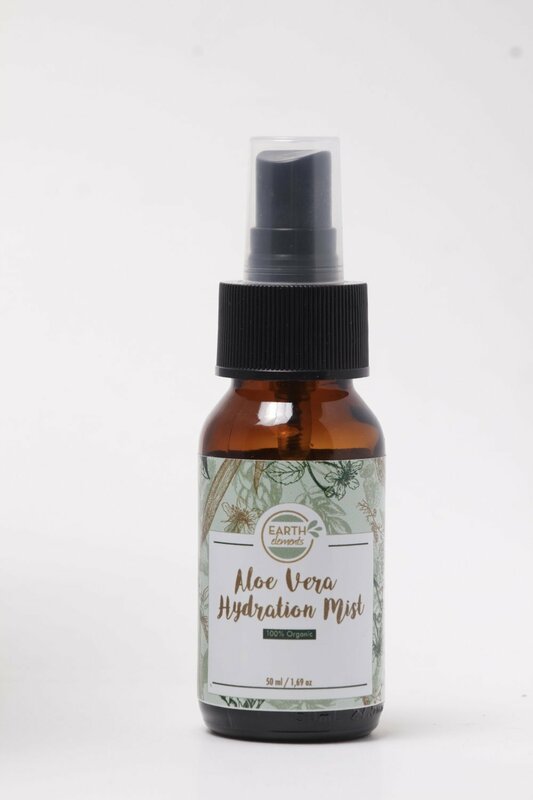 Not only will you feel refreshed, you will also feel hydrated and recharged with a spritz of this mist - leaving you cooled, moisturised and refreshed all at the same time. A reviving blend of aloes and citrus oils to give you that "pick me up" when you need it most. Shake before applying. Spritz throughout the day or night to feel refreshed. Hydrating, cooling and moisturizing. May be used as a toner or cooling and refreshing spritzer. Ideal for daily use and travel hydration.